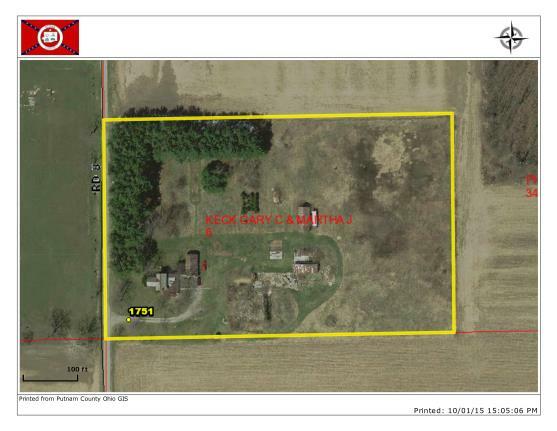 419-969-0789 for more details and to set up an appointment to walk across and inspect this property to discover all the possibilities. LEGAL DESCRIPTION: SW ¼ Section 01, Liberty Twp., Putnam County. Ohio. “as is” condition all faults and amenities included.